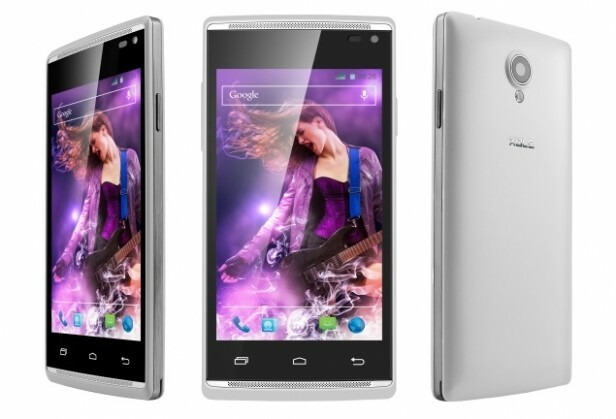 XOLO A500 Club was announced in January 2014 and the phone was available for sale from the moment it was announced. It features a 4.0 inches IPS capacitive touchscreen with more than 16 million colors. The resolution of the display is 480 x 720(~ 233 pixel density). The processor of the smartphone is a Dual-core 1.3 GHz Cortex-A7; Mediatek MT6572 while the graphic processor is Mali-400. Being one of the most powerful and affordable smartphones from XOLO, this device rarely ever has software problems. However, when it happens, they tend to be quite annoying and unless you do a reset as quickly as possible, you will most probably not be able to use most apps and games anytime soon.